Authorities from Northwest China's Xinjiang Uyghur Autonomous Region have opened a bilingual WeChat platform for local residents to report terrorist activities and security hazards, and are offering up to 200 yuan ($29) for each piece of valuable information. The platform has also adopted measures to protect the sources' identity, according to a statement released on the platform on Tuesday. The platform, called Xinjiang Pingan Ejia, was launched by the Communist Party of China's (CPC) Xinjiang Regional Committee and CPC Xinjiang political and legal affairs commission to provide an outlet for the public to report safety hazards, and anything that threatens the region's stability. It is written in Standard Chinese and the Uyghur language. The Global Times found that it requires real-name registration with ID number, phone number and address in the Xinjiang region to send reports. People have also been asked to upload photos or videos to prove any potential terrorist activities or security hazards. Authorities will verify the information before taking any action, an official surnamed Niu in Urumqi told the Global Times on Wednesday. He said that the police will also evaluate the cases and prioritize incidents that endanger social stability. Although the exact time remains unknown, Niu said Xinjiang police act very fast on such cases. Xinjiang Daily reported in 2017 that it only took Urumqi police 54 seconds to arrive at a location after receiving a call. Some Xinjiang residents received cash for providing valuable information, the Xinjiang Pingan Ejia platform said in November. People can also send their demands and problems to the government bodies through this platform. 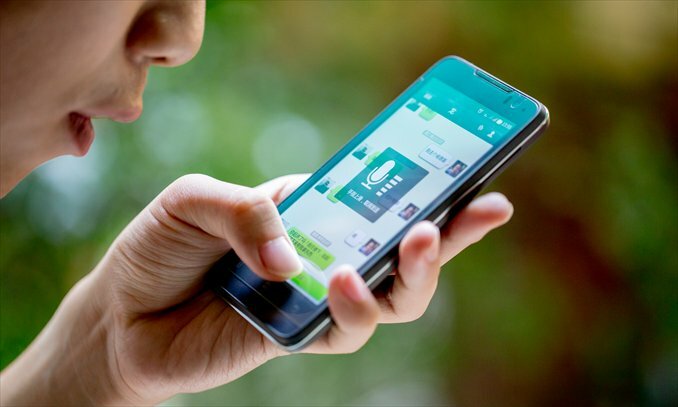 Niu said that to popularize the platform, officials and the public are encouraged to follow it on their WeChat, and advertising the platform will also be part of the flag-raising ceremonies and official's visits to villagers, among others. The platform was one of the latest moves of Xinjiang to mobilize the public to fight terrorism and safeguard the region's security. In 2017, the public security bureau in Urumqi launched a mobile app which allows Urumqi citizens to upload text, pictures and videos to the app if they notice any suspicious activity that might pose a threat to social stability and security.